Brig. Gen. David Elwell, 311th Expeditionary Sustainment Command commanding general, visited Col. Toni Glover, 650th Regional Support Group commander, and Col. Chris Barra, 304th Sustainment Brigade commander, at the Fort Irwin National Training Center Nov. 17-20, while they conducted a joint Field Training Exercise, during a MUTA 8 four-day battle assembly, where collective training events as well as individual readiness focused on medical readiness and firearms qualification. This mission was spear headed by the 650th RSG and 304th SBDE staffs who spent months of joint planning and working closely with multiple agencies and units to make this FTX a success. The primary focus for this FTX was to conduct individual weapons qualification and a mass medical readiness event, where examinations included eye, dental, hearing, physician interviews and an influenza vaccination. The 469th Combat Sustainment Support Battalion, a 650th RSG battalion, in conjunction with the California National Guard, also conducted a FTX at Camp San Luis Obispo, Calif., with 322 Soldiers Nov. 18-20. The 650th RSG organized a multi-vehicle convoy to and from home station, Las Vegas, Nevada, to Fort Irwin, Calif., in a multi-vehicle convoy using its organic rolling stock, which included its Mobile Kitchen Trailer, while the 304th SBDE organized a multi-vehicle convoy from Riverside, California. The movement plan for the exercise convoy operations gave the 88Ms, Motor Transport Operators, and 92Gs, Culinary Specialists, an opportunity to work in their actual trained military occupational specialties. 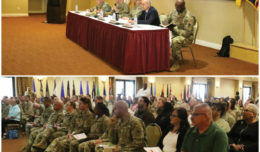 The 650th RSG setup a base camp at Forward Operating Base Santa Fe, where they provided land management and space requirements for billeting, a motor pool staging area, tenant headquarters and a Reception Staging Onward-Movement Integration station. The 304th SBDE stayed at FOB Miami, where they billeted more than 1500 Soldiers. More than 1600 Soldiers from the 650th RSG and 304th SBDE participated in this event. This event was a milestone in the way combat readiness is completed. 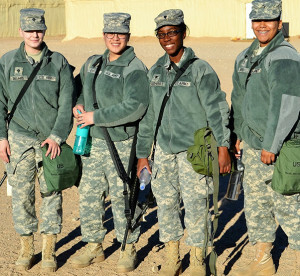 The 650th RSG obtained 100 percent medical readiness, a 99 percent proficiency on the firing range and processed over 1,421 Soldiers through the reception station without issue, during this event. Both units utilized various firing ranges, where Soldiers received many training sessions that included range regulations, safety procedures, coaching techniques and medical procedures. 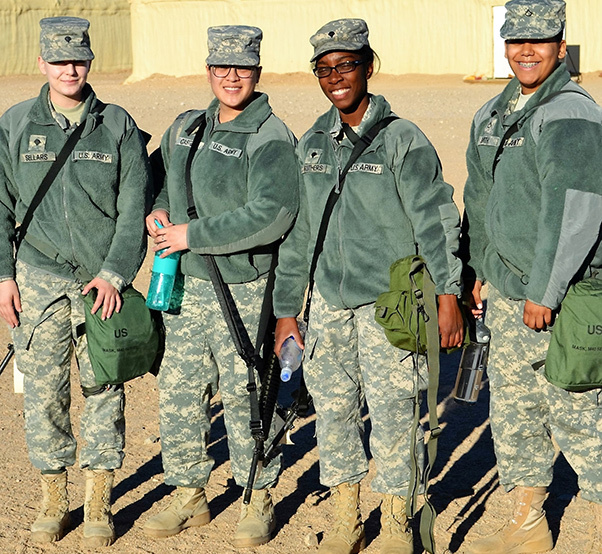 The Fort Irwin National Training Center is a major training area for the United States Military and is a census-designated place located in the Mojave Desert in northern San Bernardino County, California and is located 37 miles northeast of Barstow, in the Calico Mountains. 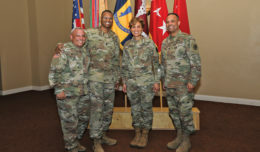 The 650th RSG is aligned under the 311th Sustainment Command and has control of three battalions: 314th Combat Sustainment Support Battalion, 469th CSSB and the 483rd Transportation Battalion. 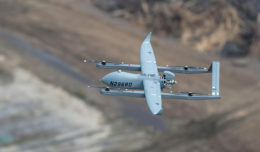 Its area of operation spans over three states, including California, Nevada and Arizona.